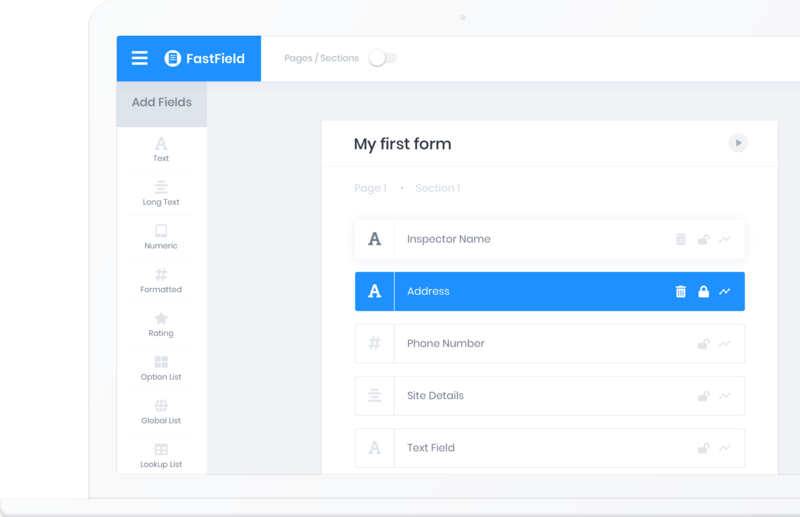 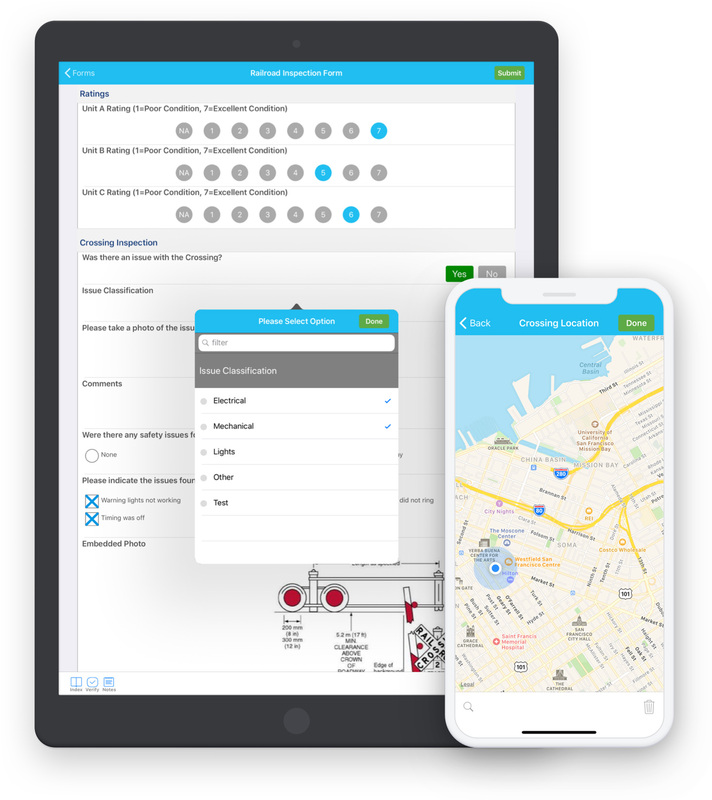 Our flexible form builder can be used to build mobile forms tailored to fit your specific data collection needs without any technical experience required. 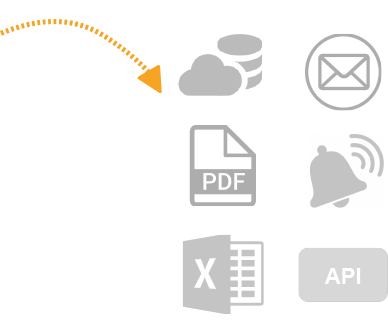 Your mobile forms are automatically transformed to work in the FastField iOS, Android and Web Apps. 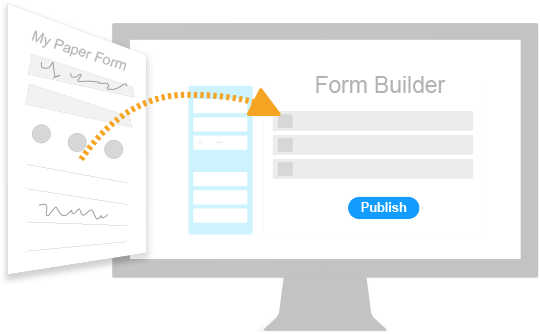 Forms setup in the form builder are published and dispatched to users in the field. 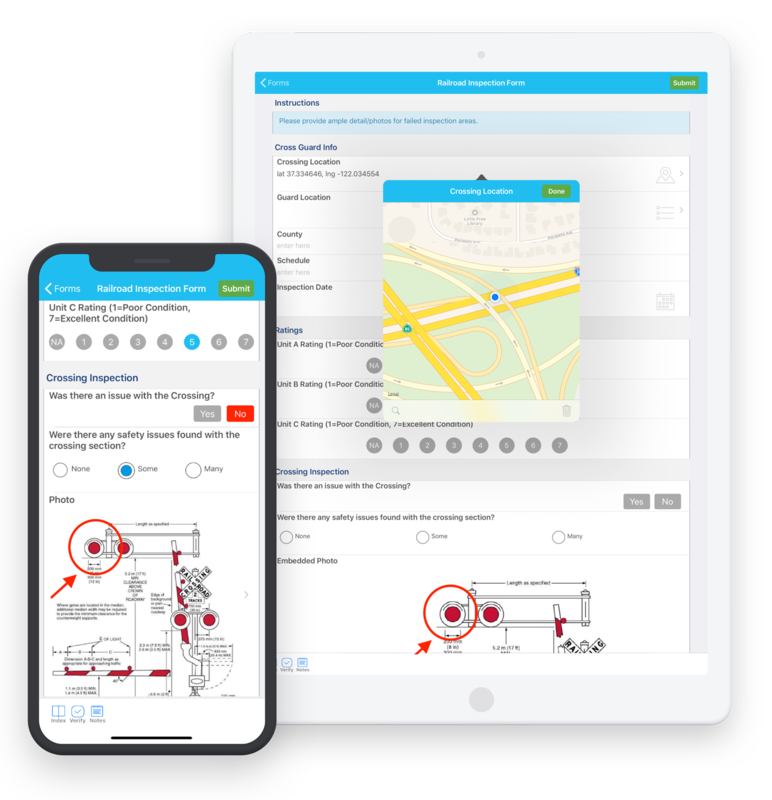 Forms are completed using the FastField Mobile Forms App and work offline, even without an Internet connection. 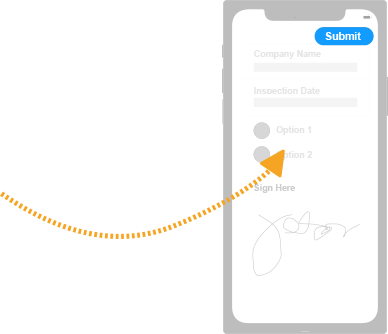 Create Your Own Mobile Forms!